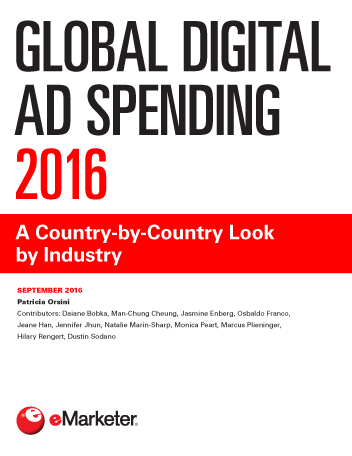 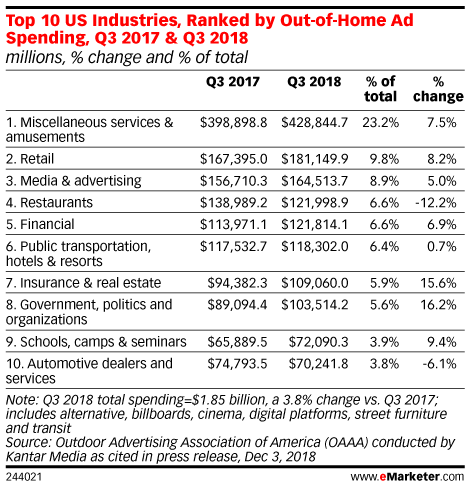 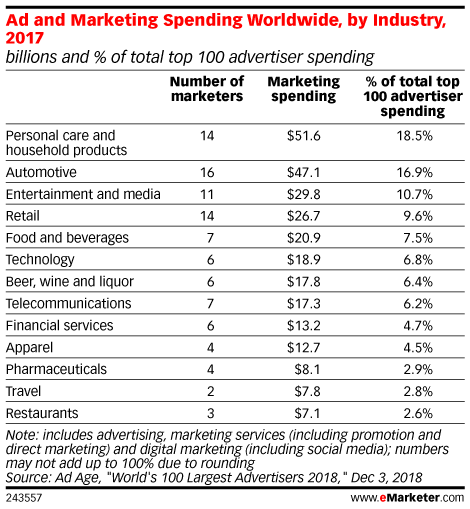 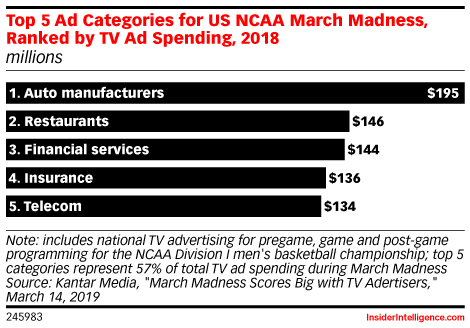 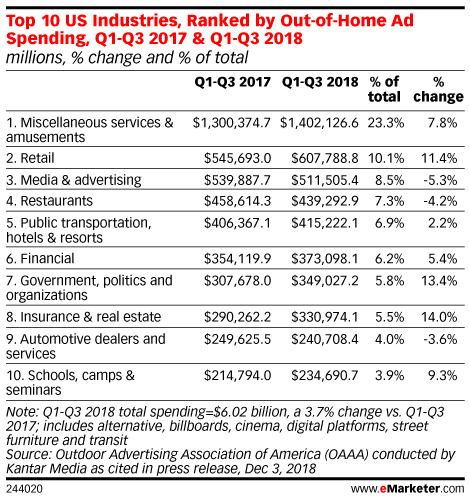 In key regions across the globe, digital ad spending’s share of total media ad expenditures continues to rise. 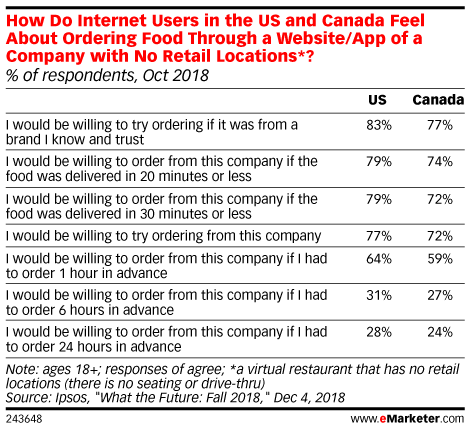 Katherine Debicki, senior marketing manager of media, digital and ecommerce at KFC Canada, discusses how the brand is looking beyond demographic boxes to target millennials based off their interests. 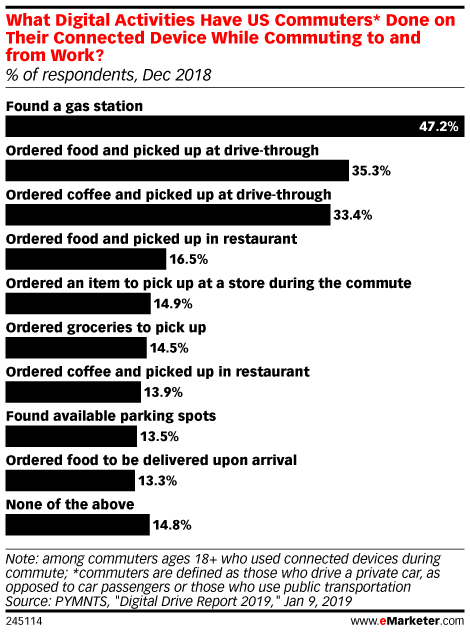 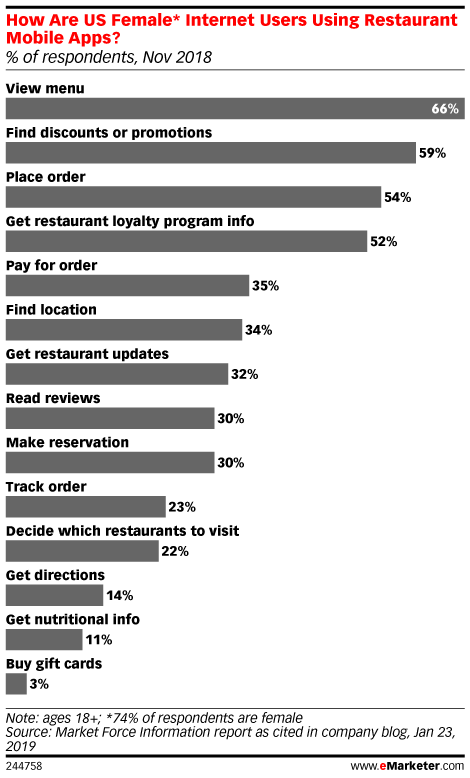 Food delivery, while once niche, is becoming more mainstream. 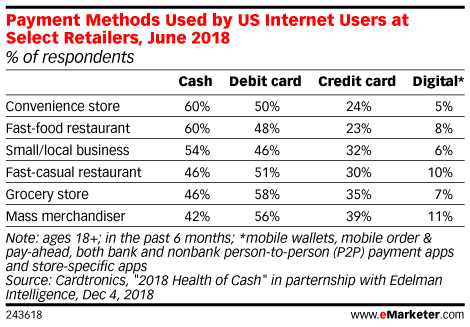 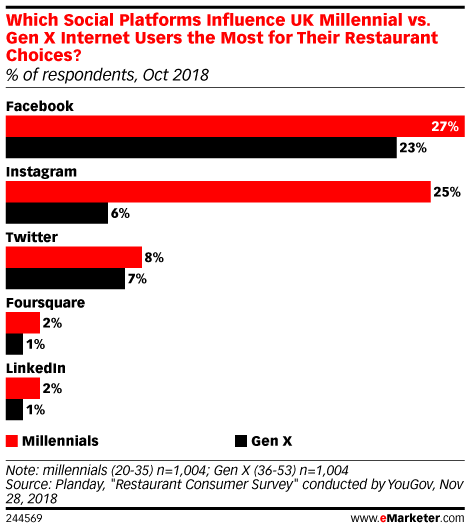 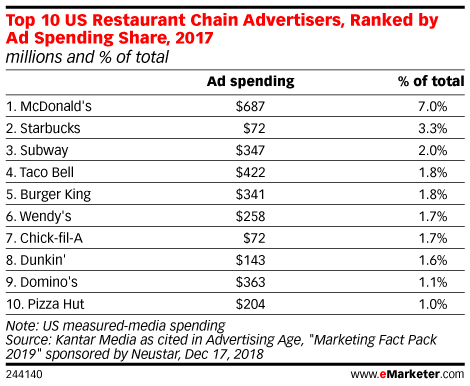 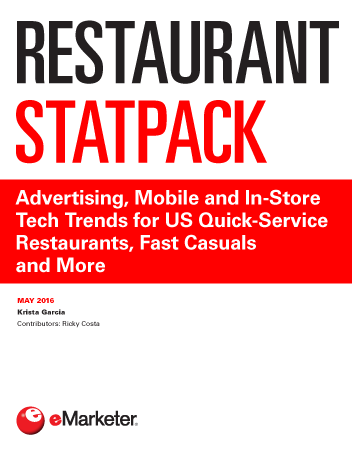 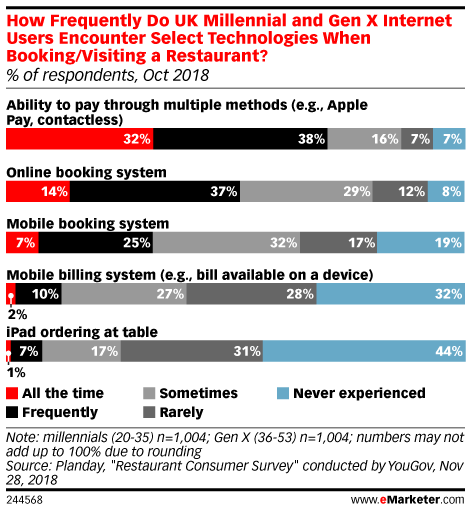 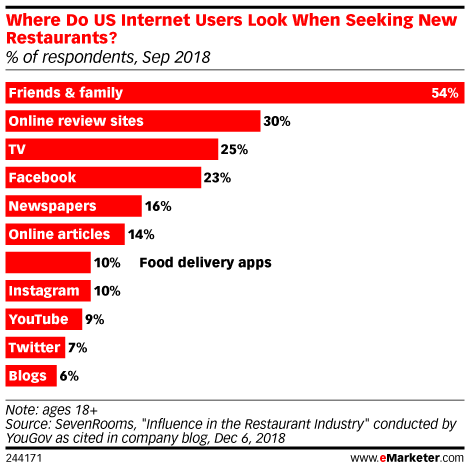 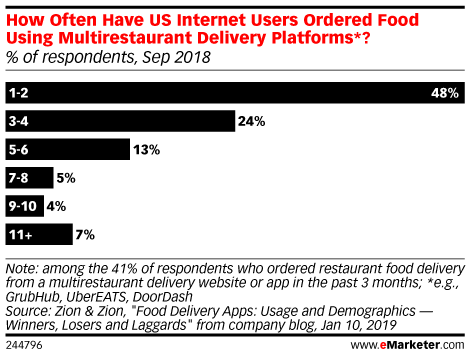 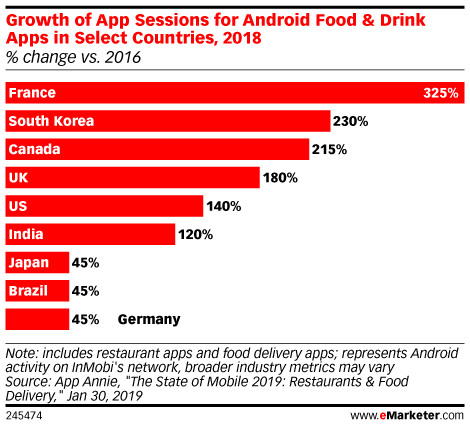 This year saw the explosion of fast food giants like McDonald's and Burger King going all-in on digital ordering and delivery through partnerships with UberEats and Grubhub, momentum that's certain to continue throughout 2019.